A guide to the South, from Absinthe to Zydeco. 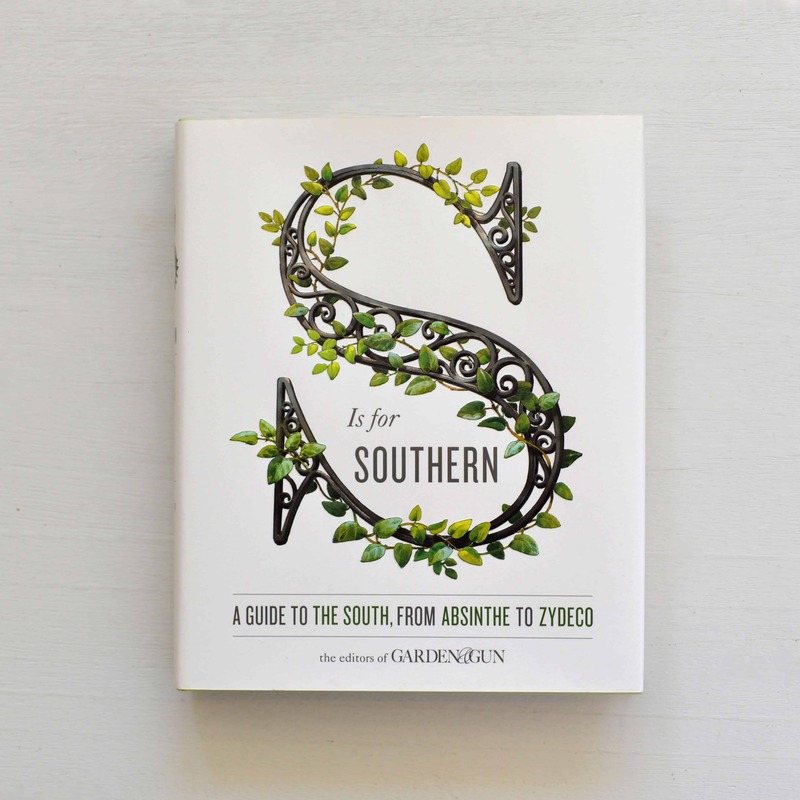 We can’t wait to stick our noses in “S is for Southern”, from the editors of Garden & Gun. We’re especially looking forward to the entries on Avery Island and Sazeracs.